The following courses are available to both members and visitors alike. There is a discounted rate for TMYC members (fees in parentheses). If there are any additional discounts then please refer to the published Enrolment Form. Benefit of using TMYC is that some courses grant you temporary membership giving access to the facilities and events. 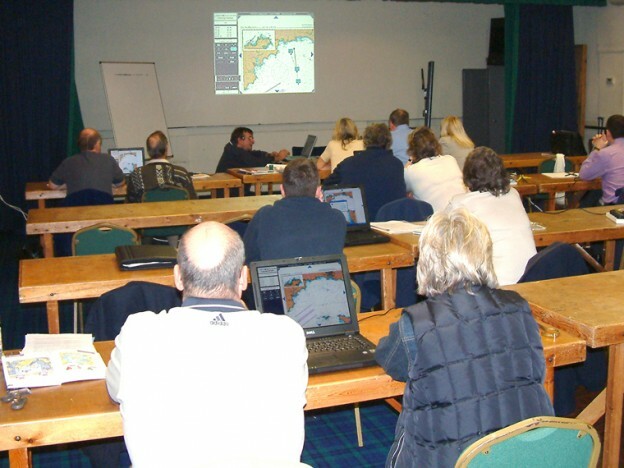 fees: £364 (£290) pp includes RYA Course pack. Participants in this course are automatically granted temporary membership of the TMYC and may enjoy all the benefits of membership. Includes Inland Waterways Handbook & Certificate for successful candidates. Please Note that all prices quoted are subject to change and therefore cannot be guaranteed. Please check with the TMYC Office directly for confirmed details of pricing. Candidates will need to purchase any ancillary materials, e.g. parallel rules and dividers – see enrolment for details.